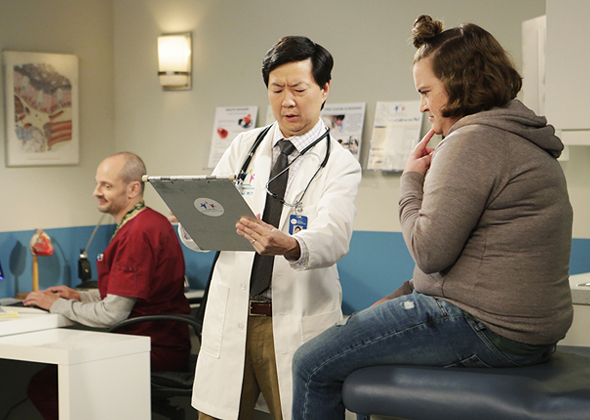 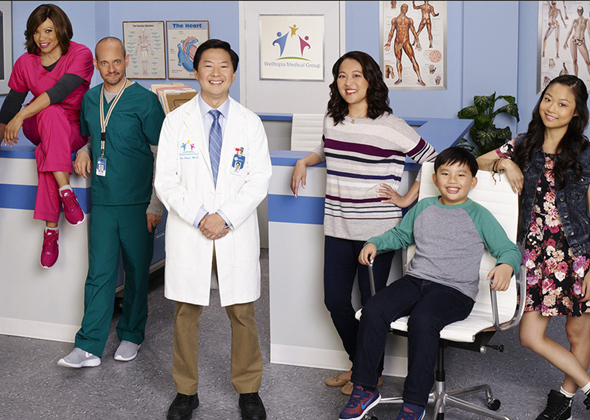 Doctor turned actor/comedian Ken Jeong plays DR. KEN, a brilliant physician with no bedside manners! 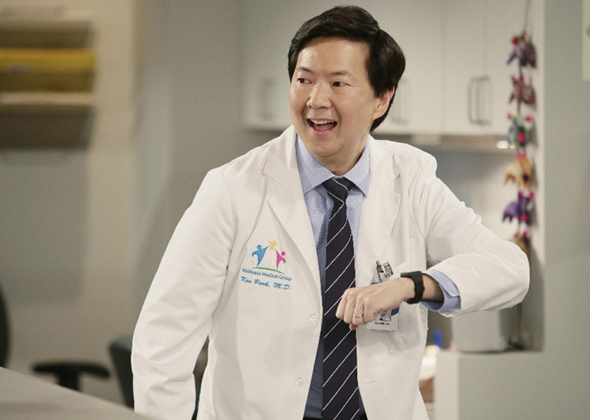 Whilst he is always trying his best to be a good doctor, as well as a good husband, and dad to his two kids, his well-intentioned efforts often backfires on himself and everyone around him! 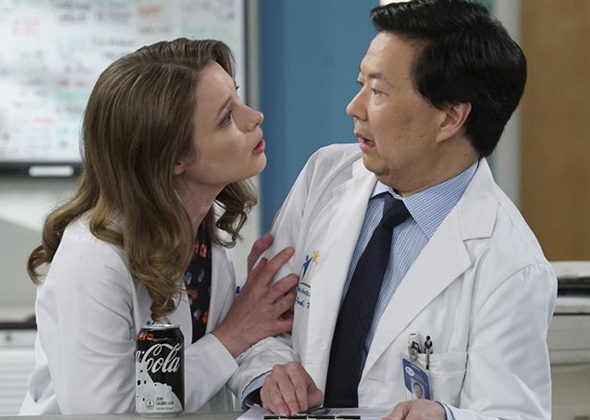 Luckily enough, his therapist wife Allison is just the right partner to keep things sane.